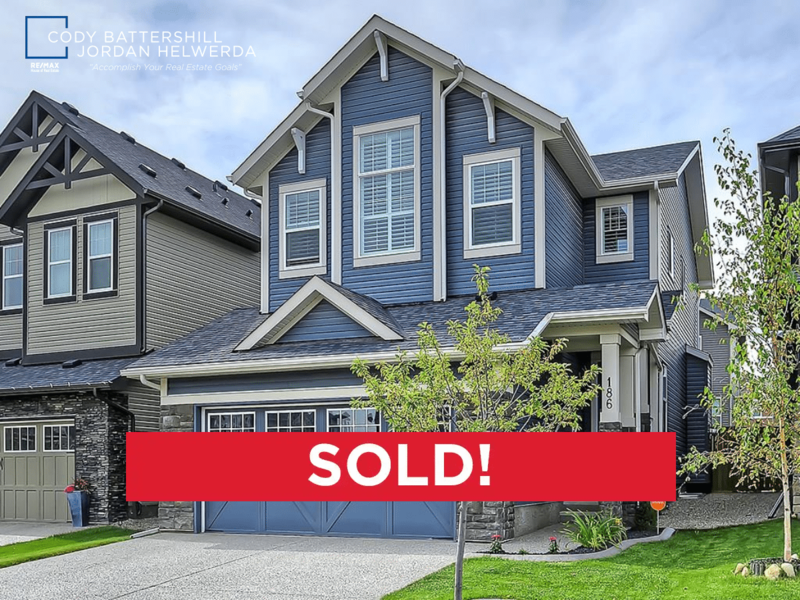 Have you thought about selling your home in Cougar Ridge lately? If you plan on it, it’s highly recommended you seek help from a REALTOR® who is experienced in helping people buy and sell in your community. This agent should have adept knowledge of the area and the right tools and skillset to be able to maximize your homes value and keep more money in your pocket as a result. As REALTORS® who specialize in the Westside communities, we have tons of experience in helping people sell and buy in the area. Maximizing your homes market value when selling or getting you the best deal when buying and keeping more money in your pocket as a result is our end goal! Paskapoo is host to an exclusive selection of single-family homes with the most recent construction dates of all properties in Cougar Ridge (early to mid 2010s). Located direction behind Canada Olympic Park’s Olympic Ski Jumps on the edge of the Springbank Hill plateau, they are nestled away from main roads providing a serene ambiance which is enjoyed by many after a long day in the city. Residents of Paskapoo enjoy direct access to the top of Canada Olympic Park’s ski hill. There’s also many natural pathways cut through the tree groves to the west of the community which are also easily accessed. These are a great leisure and recreational tool for those who have pets to walk or enjoy living an active, healthy lifestyle. Are you thinking about selling your Cougar Ridge home sometime soon? 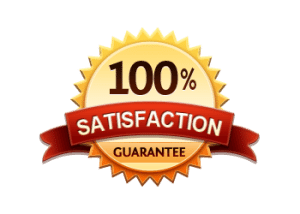 If so, give us a call or send a message below for your 100% free, no-obligation competitive market analysis today! 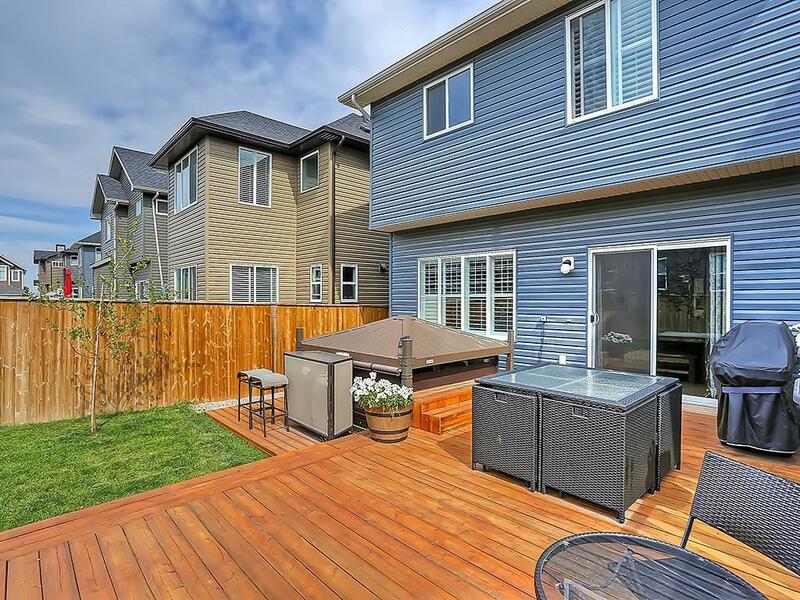 See what advantage you get when using Westside Sold to sell and / or buy real estate in the West Calgary community of Cougar Ridge!  As highly experienced West Calgary real estate agent specialists and REALTORS®, we promise to provide only the best service, advice and representation to you while making sure you have all the information necessary to make the best decisions. Call anytime at 403-370-4180 or send a message below for a quick, if not immediate response during most hours of the day. We are looking forward to helping you accomplish your real estate goals in the Westside!